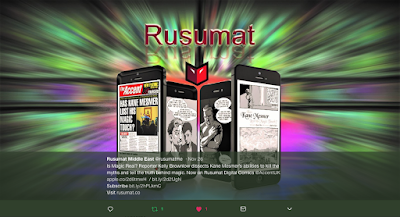 We've been available for a while now through the Rusumat application, and this weekend the good people at Rusumat informed me that they've been working hard on their application with a new upgrade and have launched it with Has Kane Mesmer Lost His Magic Touch? up there. This is the follow up comic from Marleen Lowe and myself. 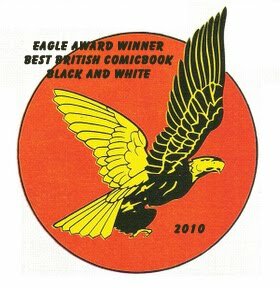 Set in the same universe as Whatever Happened To the World's Fastest Man? and also Missing : Have You Seen The Invisible Man? (my collaboration with Joe Campbell) this tale once again balance the good with the bad. The good side and bad side that comes with an ability, and in this case also with celebrity. 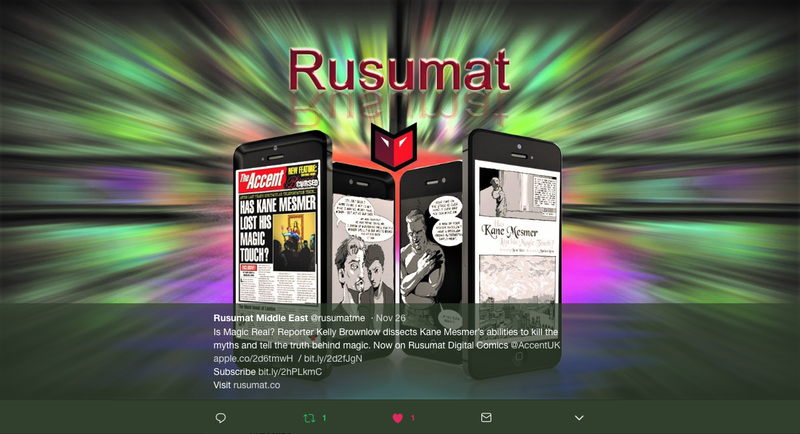 You can find more details on the app at http://apple.co/2d6tmwH (http://bit.ly/2d2fJgN ) and subscribe at bit.ly/2hPLkmC .